A wide and traditional Persian hand drum which offers a warm sustain and pleasing jingle. 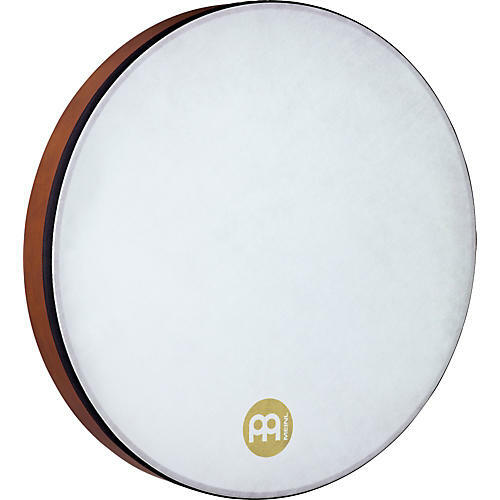 The Daf is a classical Persian frame drum with a rich tradition - a tradition the Meinl Daf carries forward. Played with a high level of movement, the Daf has ring snares nearly all the way around the inside of the drum that produce a unique buzz to complement a deeply resonant head. This Meinl Daf comes with a woven texture synthetic head. Dimensions: 20" x 2 1/2"